We are Kelvin and Margaret Frost and our kennel is in Newcastle, NSW. 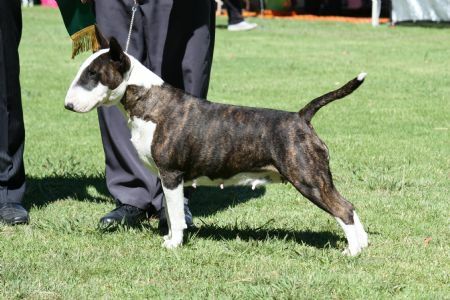 Our girl Cassey has had good success in the show ring earning her Championship title in just 6 months of showing. We hope that you enjoy our web page, keep coming back for more photos and updates.